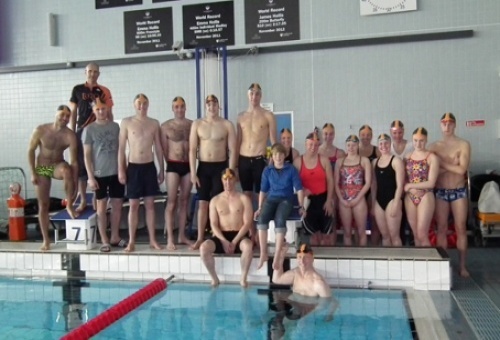 After searching for applicants to form the first TORQ Performance Swimming Team, 16 hopefuls descended on the home of British Swimming and “the pool of dreams” at Loughborough University with one aim and one aim only – to swim fast and become the first members of our newest TORQ Fuelled squad. Back in September 2013, we started our search for a new Performance Swimming team, with the aim to race, and race fast, across the UK in the emerging and growing discipline of Open Water swimming. With assistance from the biggest specialist Open Water Swimming magazine, H2OPEN, we set about our search for team members. Hopefuls who contacted us were sent applications and told to reply, stating not only their swimming PB times over varying distances, but also to let us know their swimming aspirations and dreams. This gave us a better understanding as to their true passion for swimming, and boy did we get some amazing responses, and lots of them!  In total, 85 applications were sent in to be pored over and decisions were made if they were to make the trials, which we had set for 12th January 2014. Sadly, although most of the applicants were certainly quick in the water, in order to make a TORQ Team, you have to have just that little extra special something and, after looking through the applications, I settled on a final 16. 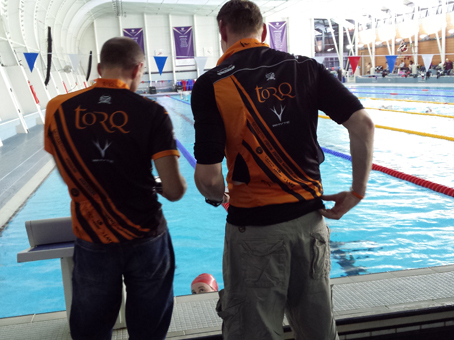 The selected few were invited to the pool of dreams to prove their worth to be picked for the TORQ squad. The final 16 was made up of 9 ladies and 7 gents, all of whom had proved on paper that they were quick..but could they prove it in the pool? Although in racing, they would normally be asked to swim in races between 1500m and 10k, and beyond, I decided to task them over a 1500m course split into 6 sets of 100m, 400m, 300m, 400m, 100m, 200m – all with a 20 second recovery period. The aim of this set was to evaluate overall speed and consistency in set times, also to try and replicate an OW race condition with the sprint, the steady cruise, the opponent test and the final sprint. This set was also designed to shoot the heart rate up to lactic threshold point and pretty much keep it there. 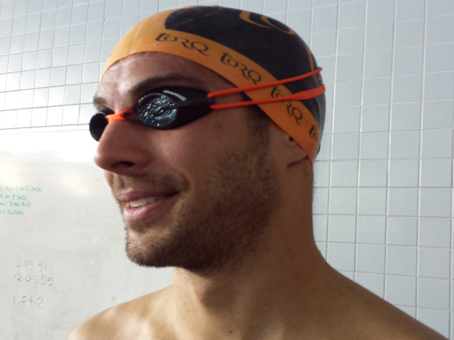 One of the keys to OW swimming is to be able to keep strong over long distances and this set certainly proved it. The swimmers were also told that all starts were to be open water starts i.e. no diving or push offs, and there were to be no flip turns, only touch turns were allowed. 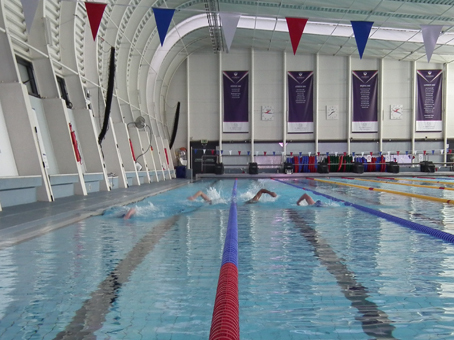 The pool was set at 50m (long course) and so, all in all, this was a pretty arduous test for all concerned. 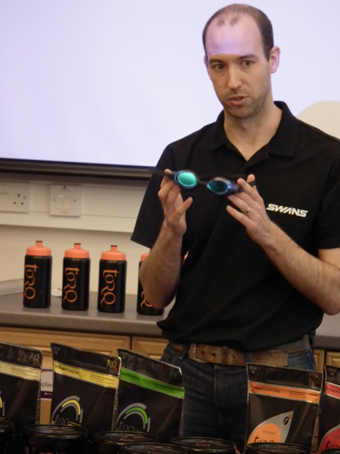 We were also lucky enough on the day to have a few special guests, one of these being Endurance Swimming legend, Michael Ventre – if you don’t know of Michael he’s ‘a TORQ ambassador and generally is found in a pair of budgie smugglers submerged in freezing cold waters for up to 22 hours at a time! 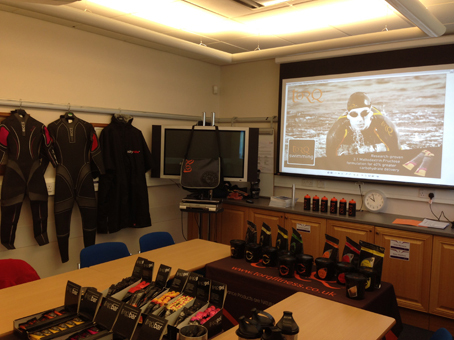 In 2015, Michael will also be attempting to swim the Atlantic Ocean with only the help of a support boat and crew – no wetsuit, flippers, paddles or any other assisting gadgetry, just him, a pair of goggles, budgies and, of course, TORQ Natural Energy products to keep him fuelled during this mammoth task, which will take him around 5 months to complete! Michael gave a highly interesting talk on his past endurance swims, including a time where the only protection he had from 16ft White Tip sharks were the guns used to scare the sharks away from him by the guys on his support boat! Michael doesn’t just do these amazing endurance swims blindly, he constantly has a focus which helps him every stroke of the way, and that is his endless campaigning to help end world hunger. This is something that he is incredibly passionate about. Please visit his website in order to learn more about him and his reasons for swimming at http://www.michaelventre.co.uk . 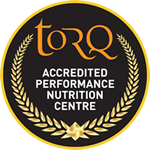 We recognise that, without our sponsors we don’t really have teams, so a big thanks from me and of course the TORQ Performance Swimming Team to be. 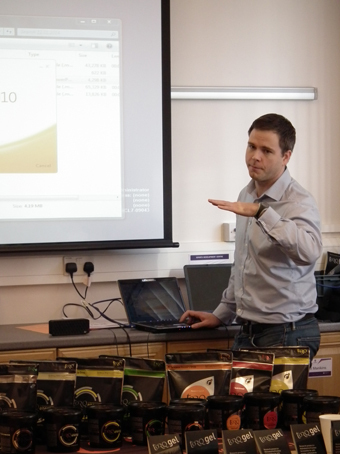 So, the trials came and went and everyone who attended had a great day, swam fast and they all learnt about correct fueling for endurance sports. Now all that was left was to pick the squad. 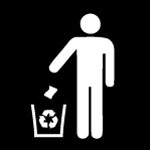 You can find out by reading the next post on the website as to who the luck few are!